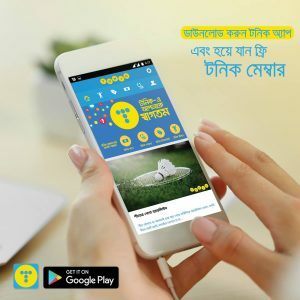 On 22 December Telenor Health launched the first public beta of the Tonic app on the Google Play Store, and early signs are promising. Over 12,000 users have downloaded the Android app, which features easy “one click” enrollment in Tonic, interactive explanations of member benefits, and daily health and wellness content to drive regular engagement. With 99% positive reviews, an average rating of 4.5 stars, and top ranking in the “health and fitness” category, the Tonic mobile app has potential to be a key platform for upsell and yet another vehicle for Telenor to serve as the partner of choice in consumers’ digital lives.